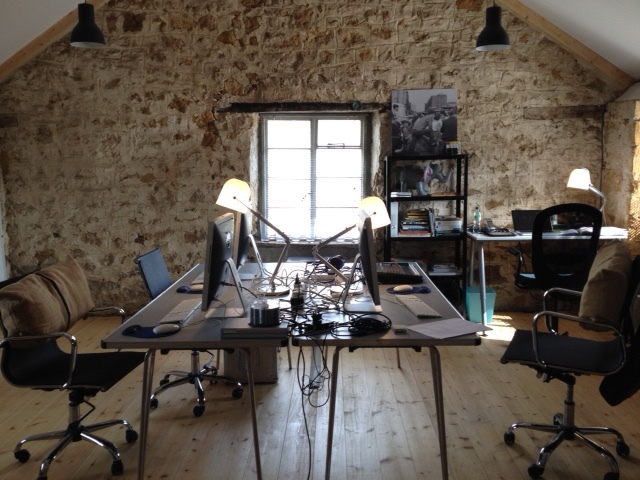 (daily/weekly/monthly) at DIVAcontemporary – creative media organization. between Bridport and Symondsbury. Link to Map. making. Overall the space provides an excellent creative environment. This entry was posted in associate artist, audio, installation, links, moving image, music, open studio, radio, sound walk, soundscape, video, visual. Bookmark the permalink.